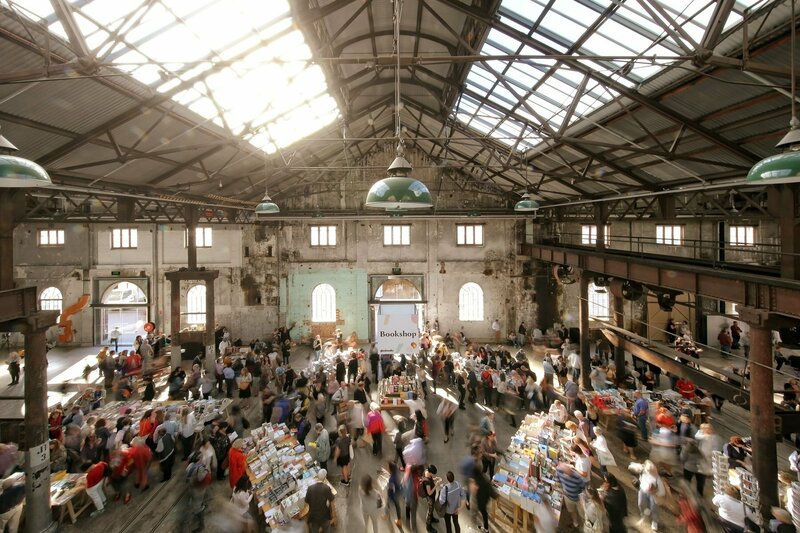 This April, Sydney will be hosting a wide range of free and ticketed Events for all ages, budgets and interests. 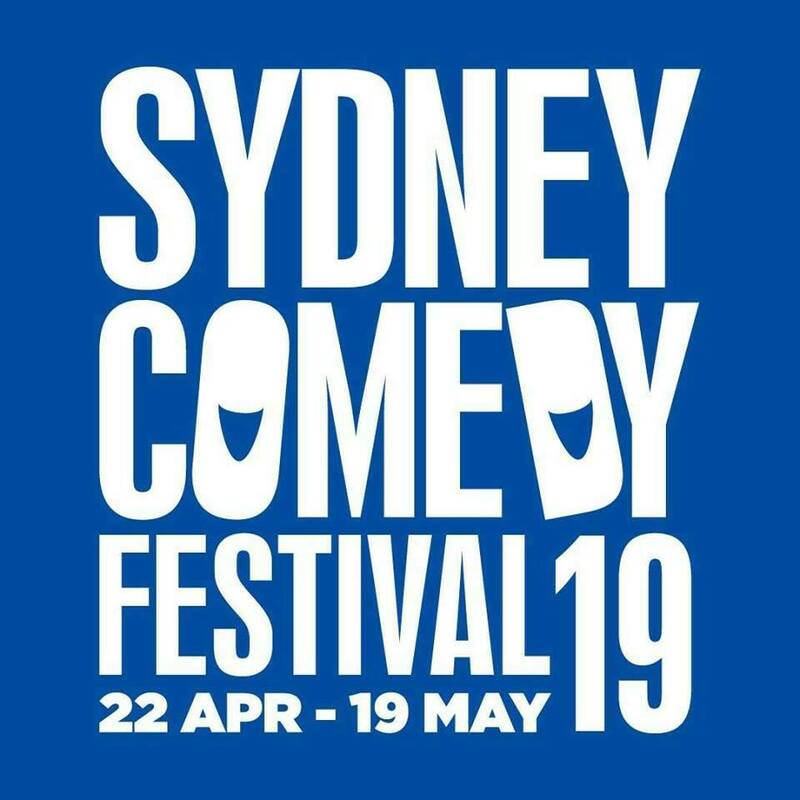 The List below features events across Sydney & surrounds including festivals, fairs, fetes, workshops, classes, shows and more. Cost: See website for all ticket pricing. 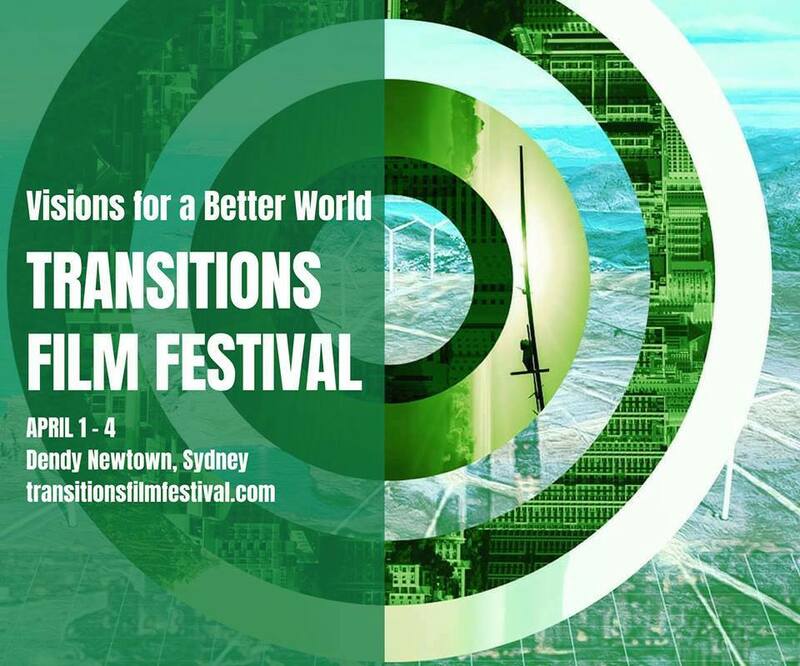 Details: The Transitions Film Festival will feature an enthralling line-up of cutting-edge documentaries about existential challenges, mega-trends, game-changing technologies and creative visions that are redefining what it means to be human. Click here for the website. Cost: $20pp – for free tickets see website. Details: This festival will showcase the best in health, wellness and spiritual guidance and is the largest of its kind! There will be over 200 exhibitors, inspirational seminars, psychic readings, body pampering, performances, meditation sessions, delicious foods, demonstrations, pop-ups and more. Click here for the website. Details: This show will feature the latest products for your kitchen, bathroom or interiors upgrade. 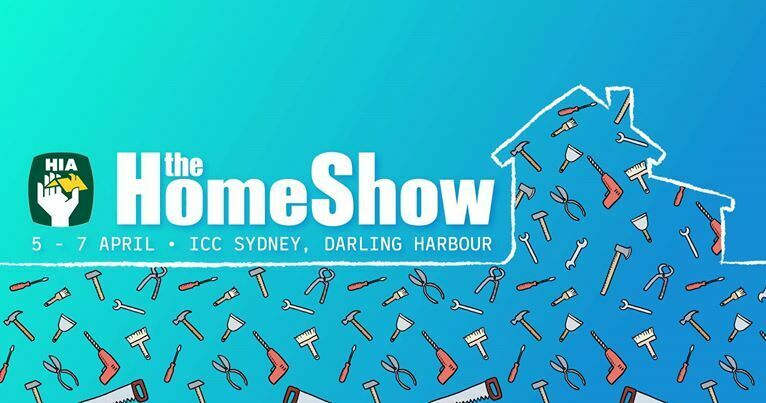 There will be hundreds of new ideas to renovate your house, both inside and out, expert talks, pop-ups, displays, more than 250 of Australia's premier suppliers, and more. Click here for the website. 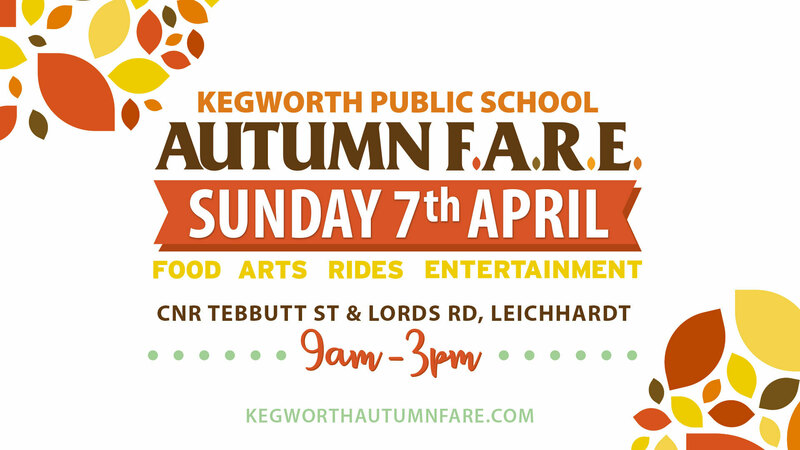 Details: This family-friendly fair will showcase entertainment, performances, amusement and carnival rides, market stalls, food & beverage stalls, art & craft, games, carnival festivities, activities and more. Click here for the website. 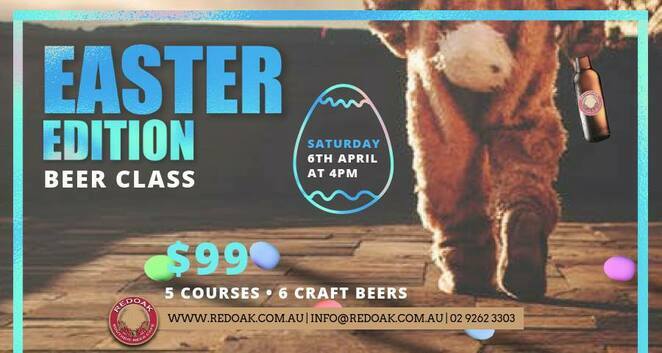 Details: This class will be a celebration of Easter and to show you that beer and chocolate can be perfectly paired. This is an 18 Event. Click here for the website. 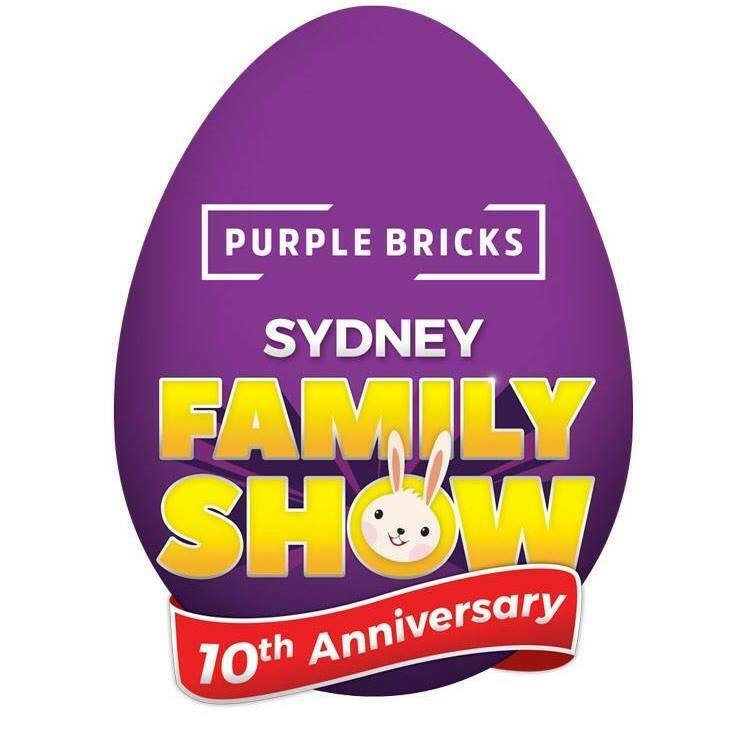 Details: This family-friendly Easter event will be back on again and it will feature over 14,000 animals, carnival and amusement rides galore, displays, exhibits, demonstrations, performances, food & beverage stalls, nightly fireworks, action-packed international rodeo, competitions, retail outlets and more. 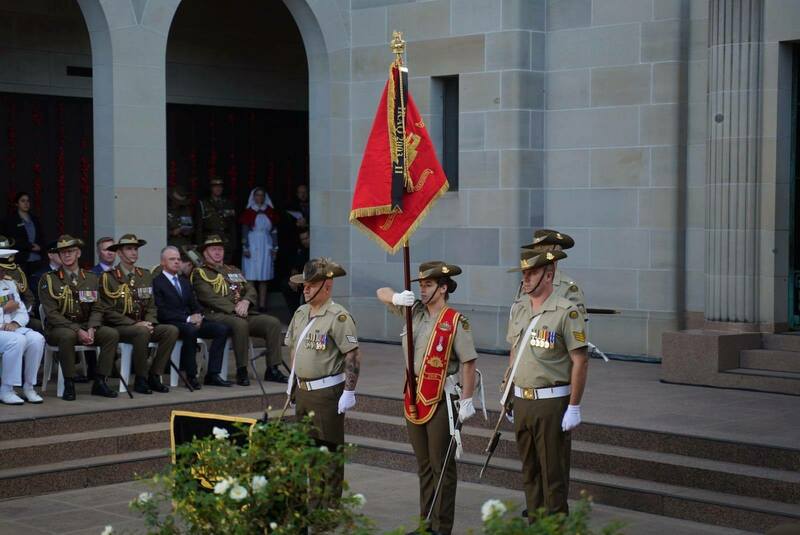 Click here for the website. 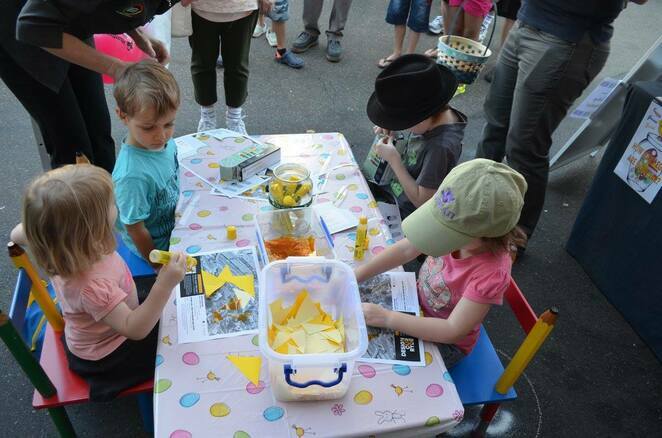 Where: City centre, West Ryde- see website. 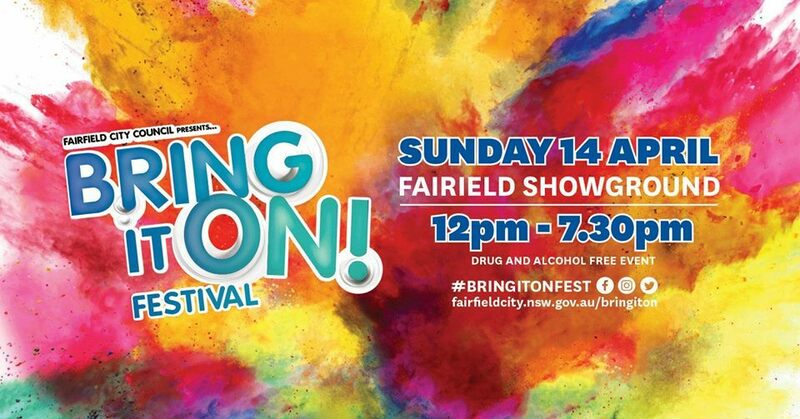 Details: This family-friendly Easter event will include something for everyone with entertainment, Easter festivities, traditional Easter Parade (from Miriam Park to Town Centre), international food stalls, market stalls animal farm, activities, games, reptile shows, wildlife animal shows, carnival amusements and more. Click here for the website. Details: This pet-friendly and family-friendly Easter event will be celebrating Easter with four-legged friends with entertainment, market stalls, food stalls, talks, demonstrations, opportunities to adopt and re-home dogs and more. Click here for the website. Details: This family-friendly event will include Easter festivities, entertainment, food stalls, performances, amusement and carnival rides, activities, games, displays, exhibits, shows, showbags and more. Amusement ride tickets are available for sale. Click here for the website. Details: This family-friendly multicultural and community event will feature a line-up of entertainment, free music, sporting and art events, performances, Rainbow Run fun obstacle course, yard games, activities, carnival rides, and more. Click here for the website. 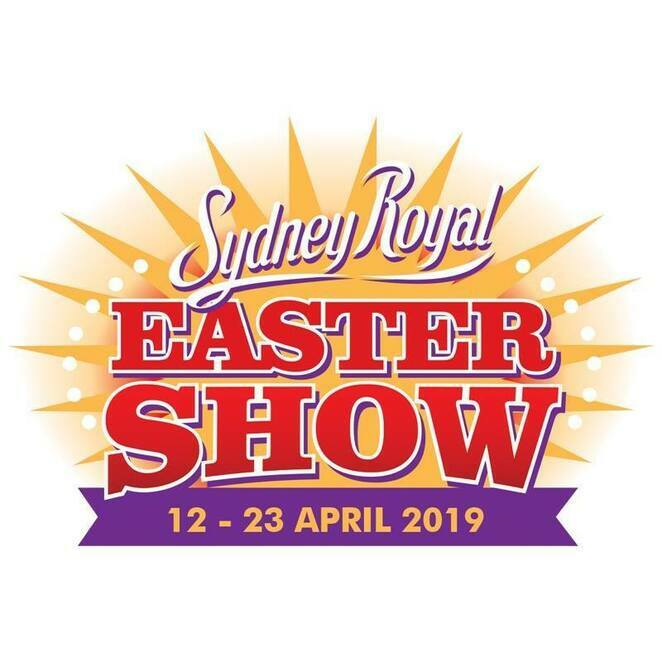 Details: This Easter event will be celebrating Easter with entertainment, cultural performances, kids activities, parades, activities and more. Click here for the website. Details: This festival will have you laughing-out-loud with a comedy extravaganza with world class entertainment, best international and national comedians, red hot local artists, and the most gifted emerging talent. Click here for the website. Details: There will be several ANZAC events happening across Sydney, including the ANZAC Commemoration Service which will be held at the ANZAC Memorial, Hyde Park commencing at 12:30pm, ANZAC Sunset Service Ceremony at the Cenotaph, Martin Place, at 5pm, ANZAC Day Dawn Service at the Cenotaph, Martin Place, at 4:30am. For all other services, see the website. Details: The Sydney International Bachata Festival is the world's first ever Bachata Festival and it will showcase three days and four nights (including the Welcome Party) of entertainment, workshops, world-class performances, prestigious parties, the urban Bachata Concert (the biggest in the Southern Hemisphere) and more. Click here for the website. Details: This festival will showcase entertainment, performances, art, shows and more. Click here for the website. 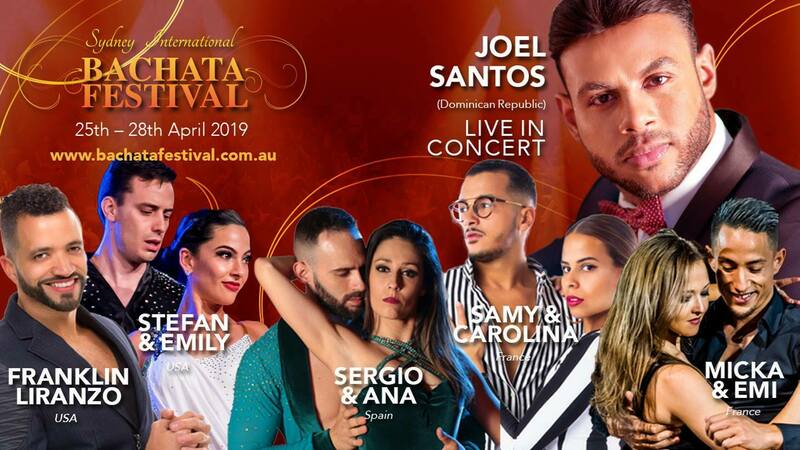 Details: This multicultural music festival will be Australia's largest Afrobeats Festival and it will showcase an impressive line-up of musical talent with live performances. Click here for the website. Details: There will be a three-round format (single for Super Sprint level athletes, Double for Sprint level athletes and Triple for Standard distance athlete and above). Each round will commence on the hour and wave starts according to your age group. This triathlon is suited for all ages. Click here for the website. 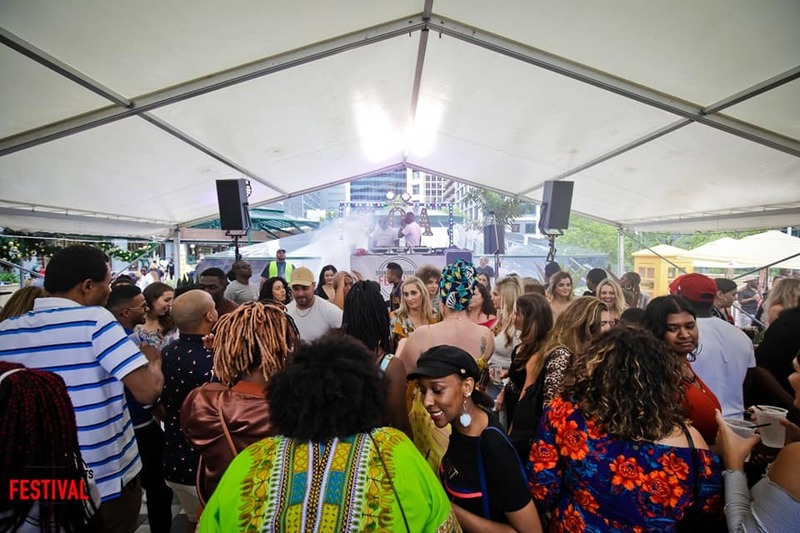 Details: This festival will include some of the biggest names in literature, inspiring talks, panels, performances, pop-ups, over 400 events and more. Click here for the website.